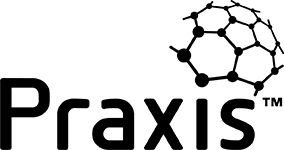 Praxis is a free, community driven framework which can help you and your organisation realise the intended benefits of projects, programmes and portfolios - keeping stakeholders happy. The Praxis Framework is a combination of four types of best practice guidance; Knowledge, Method, Competency and Capability and is the first framework to integrate projects, programmes and portfolios in a single guide. 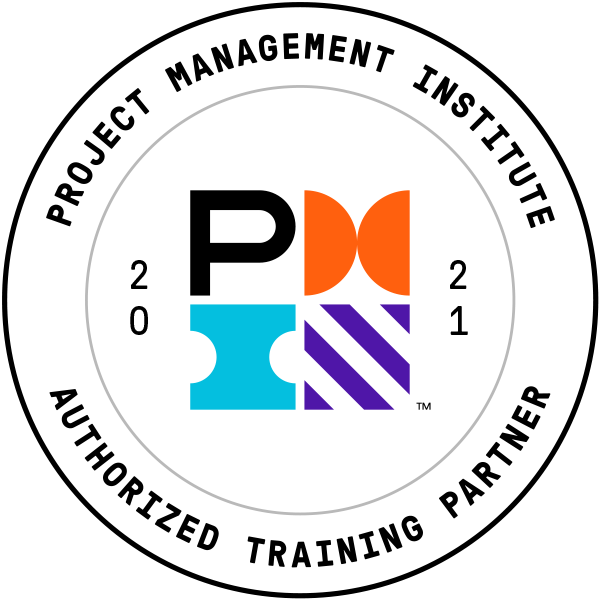 You would need to take at least three separate project or programme management certifications to equal the breadth of guidance covered in a Praxis Framework Course. Contents of certifications often overlap - forcing you to study duplicated themes and terminologies, risk management for example is covered by many certifications. Being completely comprehensive, the Praxis Framework removes repetition by covering all the key areas  combining the value of three introductory certifications into one. Designed for all current and aspiring project and programme managers. If currently using a framework, candidates will find the courses valuable as the Praxis Framework builds on existing best practice. Those undertaking their first formal training will gain all the knowledge needed to be a modern-day project or programme manager. Equips individuals with the procedures, tools and techniques to work effectively as part of a project or programme team. Pre-requisite for the Practitioner qualification. Builds on the teachings of the Foundation level, providing candidates with the practical skills to apply and tailor Praxis to their organisations projects and programmes. If you would like to enhance your knowledge and ensure you are using the framework effectively, or simply assess your capability - the upcoming certifications were created with you in mind. View the course overviews on our website or email onlinecoach@pm-ideas.net to find out more.